von Weizsaecker, E., & Wijkman, A. (2018). Come On! Capitalism, Short-termism, Population and the Destruction of the Planet. Springer. LIDIN, Konstantin. An Architect in the New Reality. project baikal, Russian Federation, n. 55, p. 141-141, apr. 2018. ISSN 2309-3072. 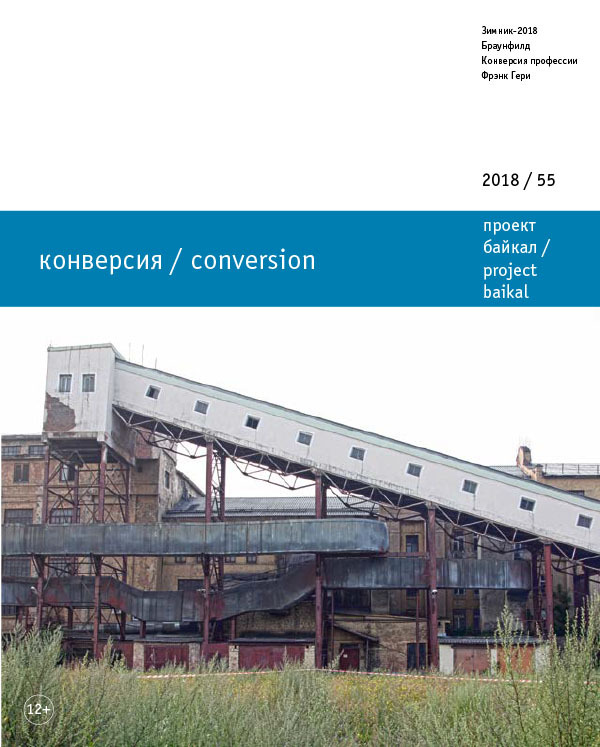 Available at: <http://www.projectbaikal.com/index.php/pb/article/view/1305>. Date accessed: 18 apr. 2019. doi: https://doi.org/10.7480/projectbaikal.55.1305.